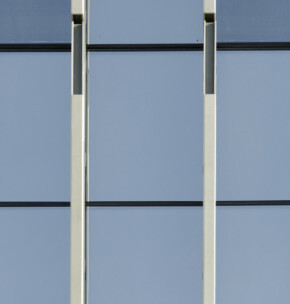 The Collegiate School was founded in 1628 and is the oldest school of its kind in the US. 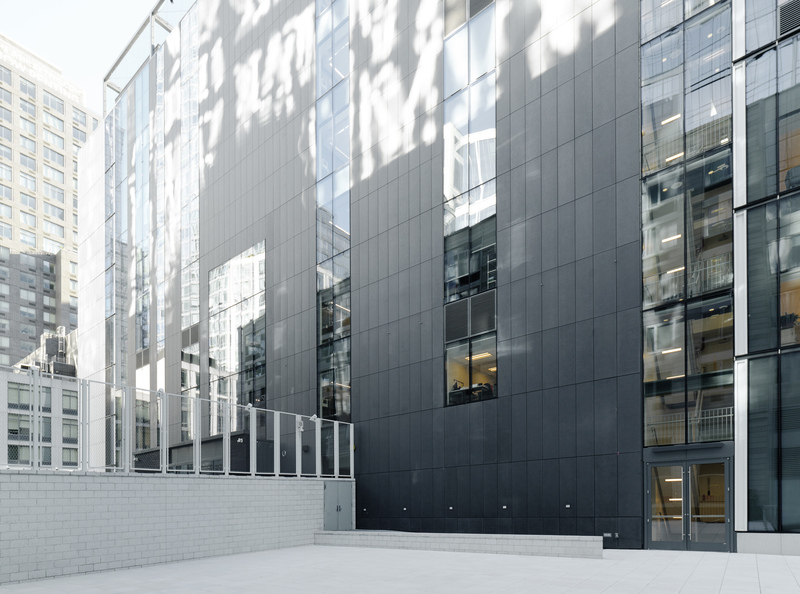 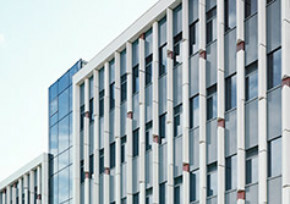 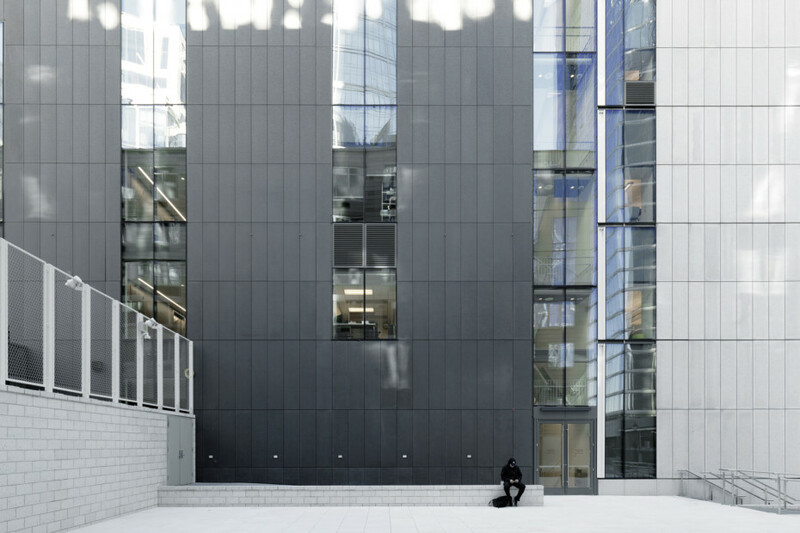 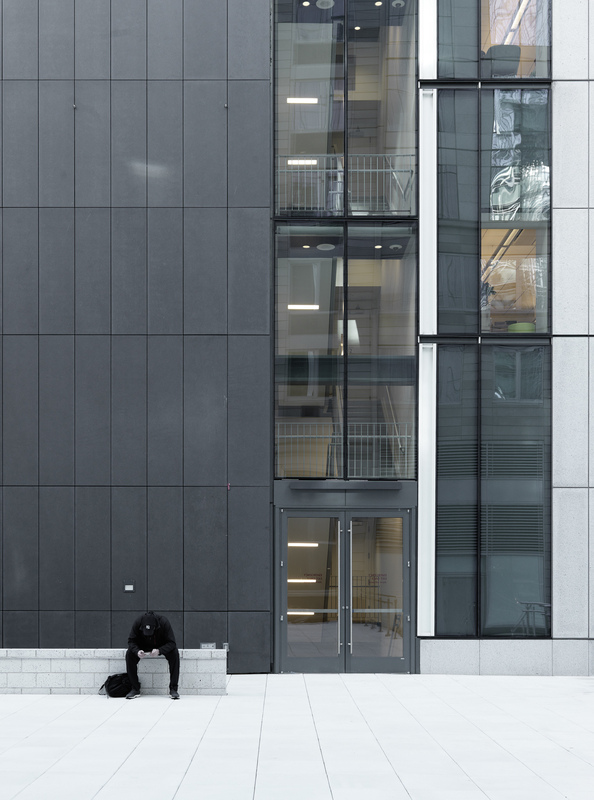 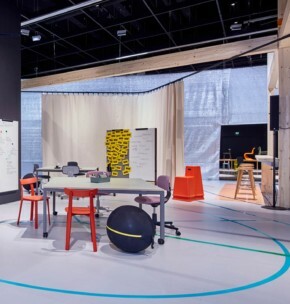 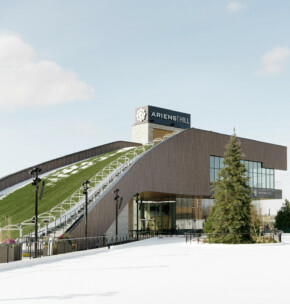 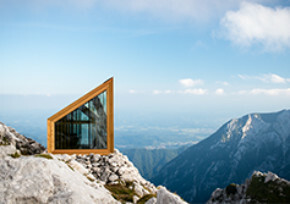 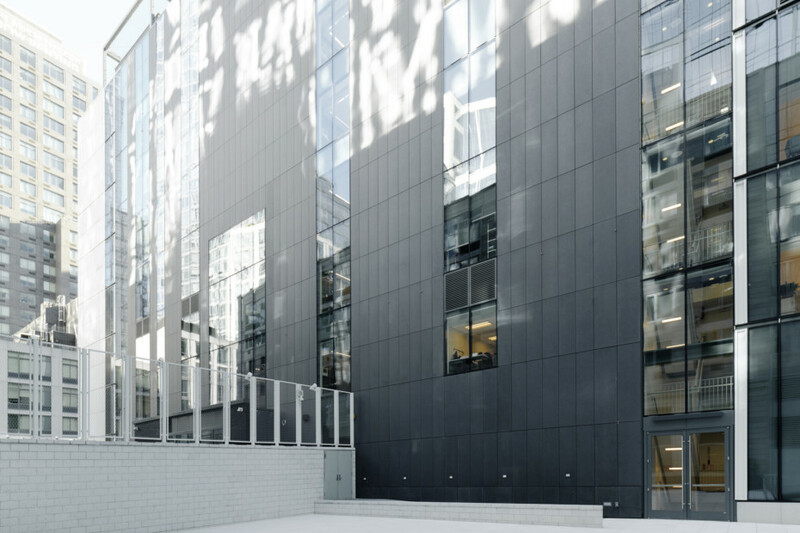 The new 180.000-square metre building accommodates state-of-the-art classrooms, laboratories, a gym, a practice studio, an auditorium, a theatre and a café. 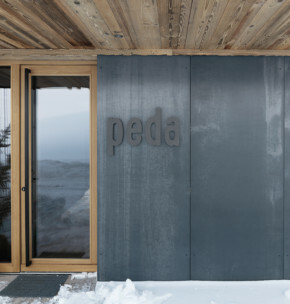 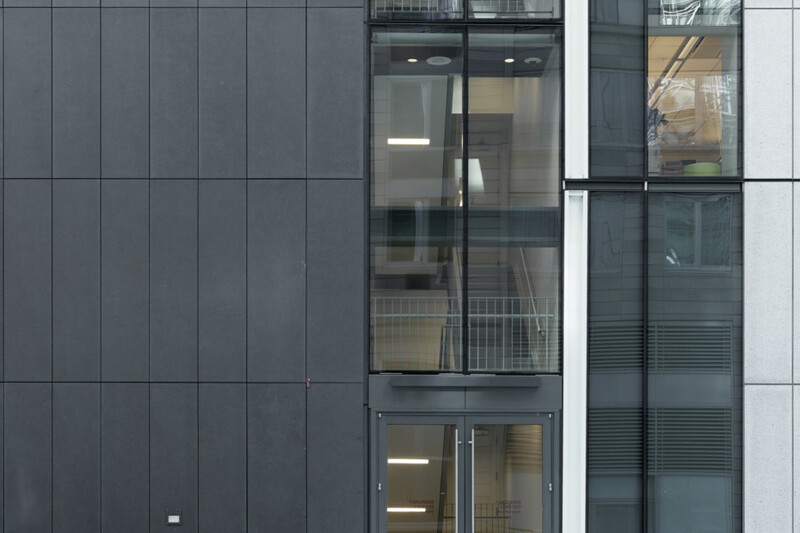 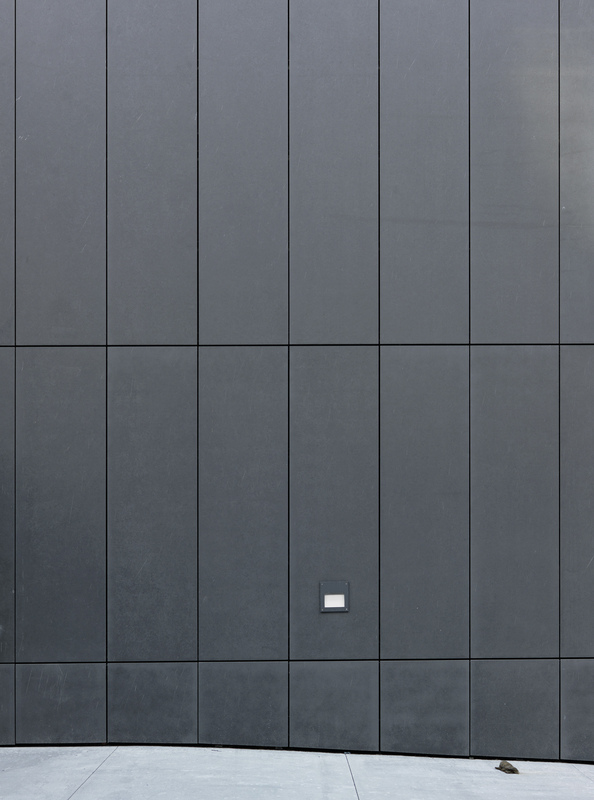 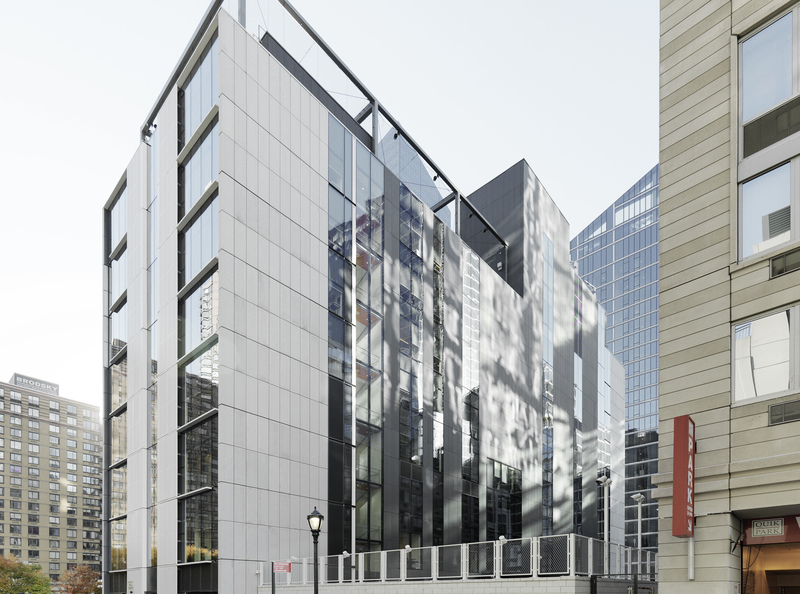 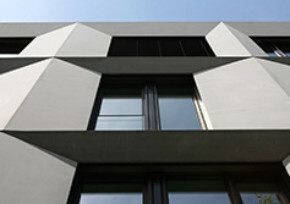 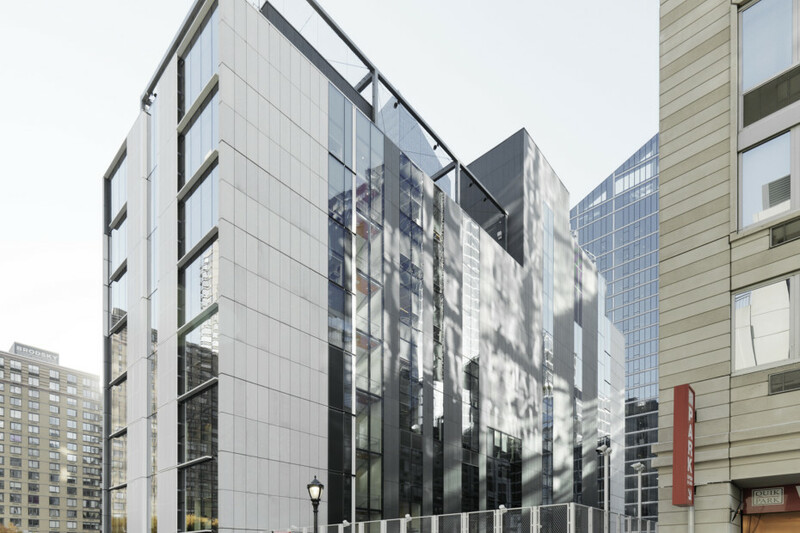 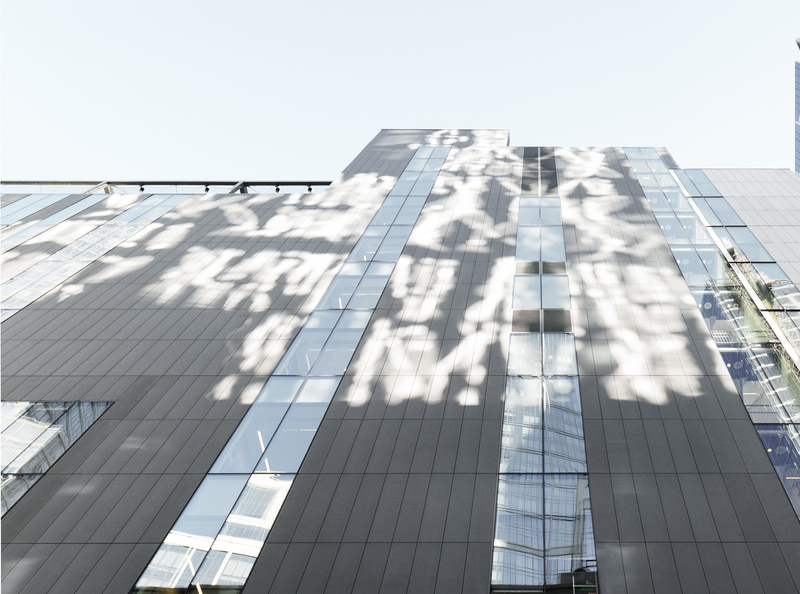 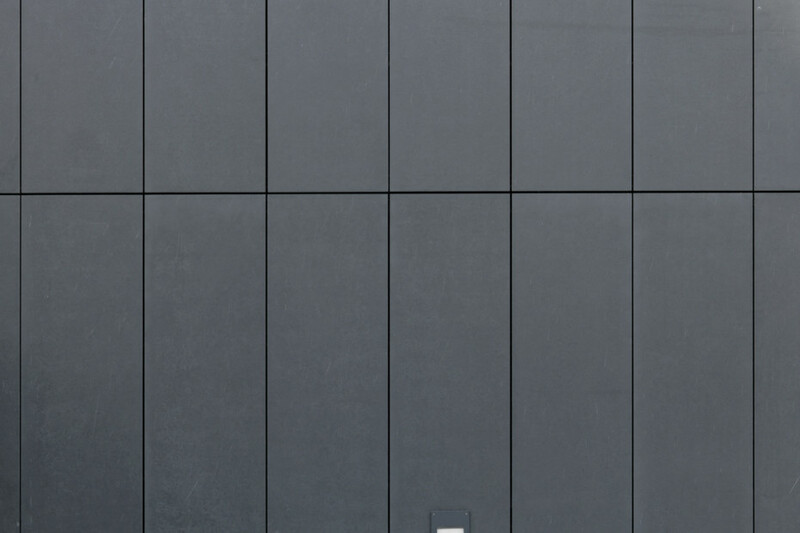 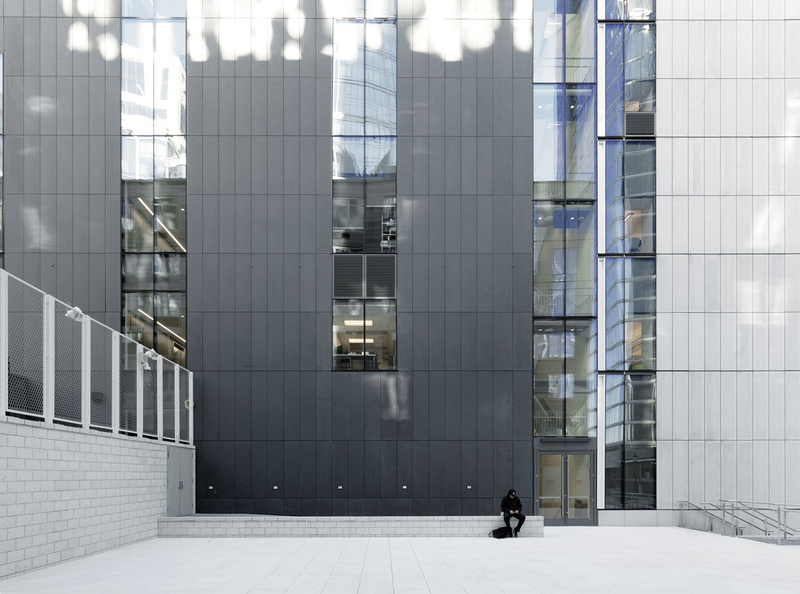 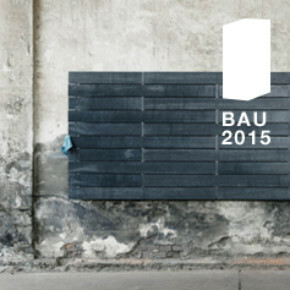 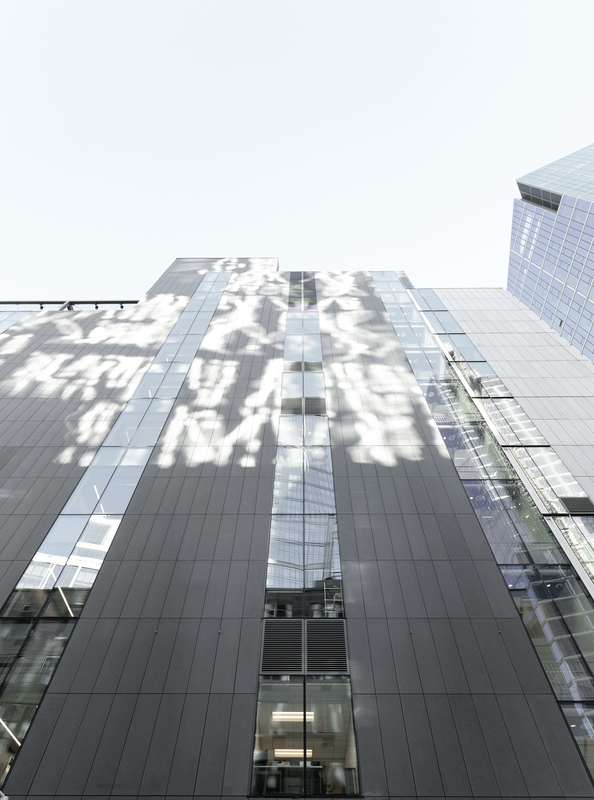 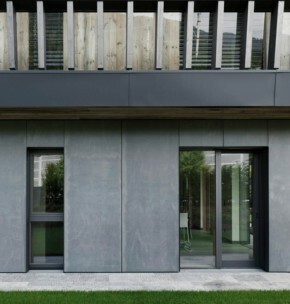 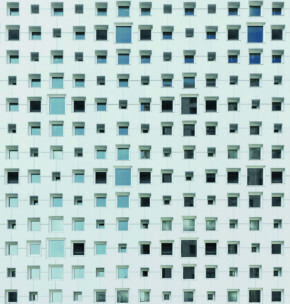 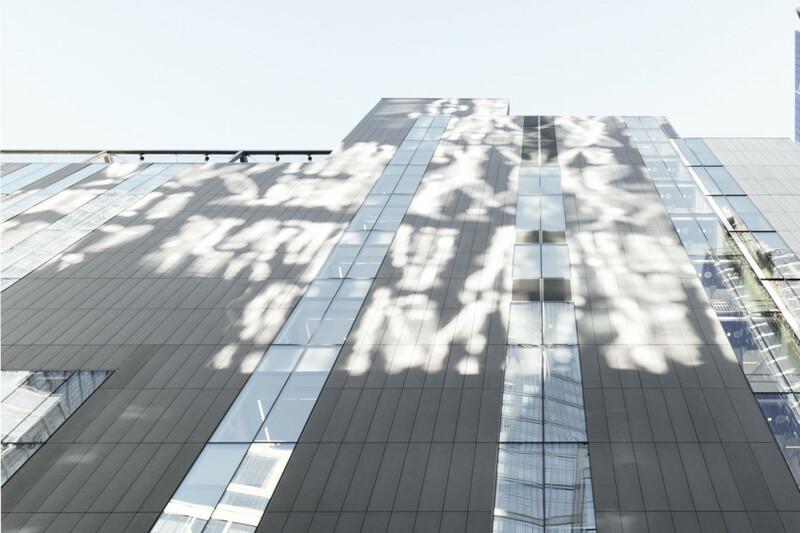 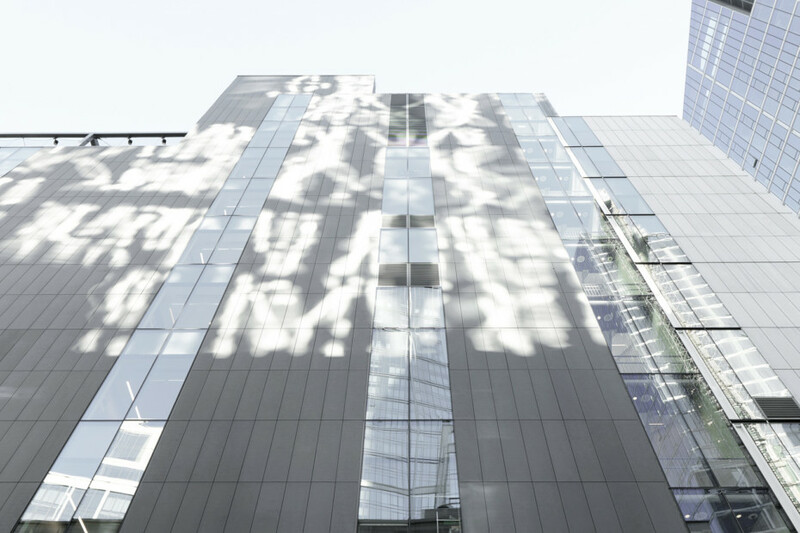 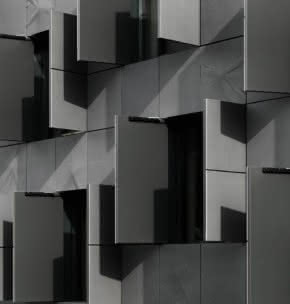 For the facade, the architects at Kohn Pedersen Fox Associates used concrete skin slabs in silver grey and liquid black.